Lyn Rezabek of Julius St., South Buffalo, got into fairy gardens about four years ago. Her husband Bill suggested creating a raised bed for her fairy landscape. Over the years, her collection of fairy items has grown, and they added three more raised beds. Now they have something of a fairy village. You can see her fairy garden on South Buffalo Alive, a garden walk that will take place from 9 a.m. to 3 p.m. Sunday, July 21. South Buffalo Alive includes more than 60 intriguing gardens that vary from beautiful poolside settings to decks with blooms, from ponds and waterfalls to veggie plots and train gardens. The donation is $2 and the tour is self-guided. Pick up maps at Tim Russert’s Children’s Garden, 2002 South Park Avenue, Buffalo, next to Dudley Library. 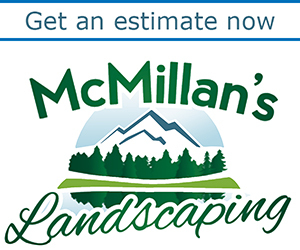 Don’t miss beautiful landscaping in McKinley and McClellan Circles, Buffalo & Erie County Botanical Gardens and Our Lady of Victory Basilica. Get some suggestions for plants to use in fairy gardens. Then take a video tour of the Rezabeks’ fairy garden below. What a great idea. You have an adorable little fairy garden. How absolutely enchanting! So inspirational! Absolutely wonderful. A great way to turn reality into dreams with your whimsical imagination. I can’t wait to try this with my granddaughter. She will be 4 this year and her imagination will be able to take flight. Thank you for sharing your love of fairy gardens with us all. Well… we haven’t quite figured that out yet. I was picturing individual sheets of plywood nailed over each garden box, but obviously the taller pieces would have to be taken out. So many of the lovely little plants are annuals, so they won’t be able to be saved. I was surprised that a few of them made it from last season to this season! I really don’t know if it will work. As I ponder this thought I can’t help but think how much money has actually been invested – I would hate to lose any of the tiny little pieces that make the garden the delight that it is. I guess my biggest hope is that a cover might prevent the erosion of soil under the stone path walkways….when you think about it, the whole thing really is fragile. Sometimes after a hard rain, I find that in some spots the soil has washed over a walkway and some of the stones have to be uncovered and reset. This whole thing bears thinking about! Thanks for your interest. Just a Beautiful idea! tempted to try but live in North of Scotland where winters can be blustery but think I might attempt a sheltered version. Thanks for the inspiration! Yes – I hope that you do create your own fairy garden! 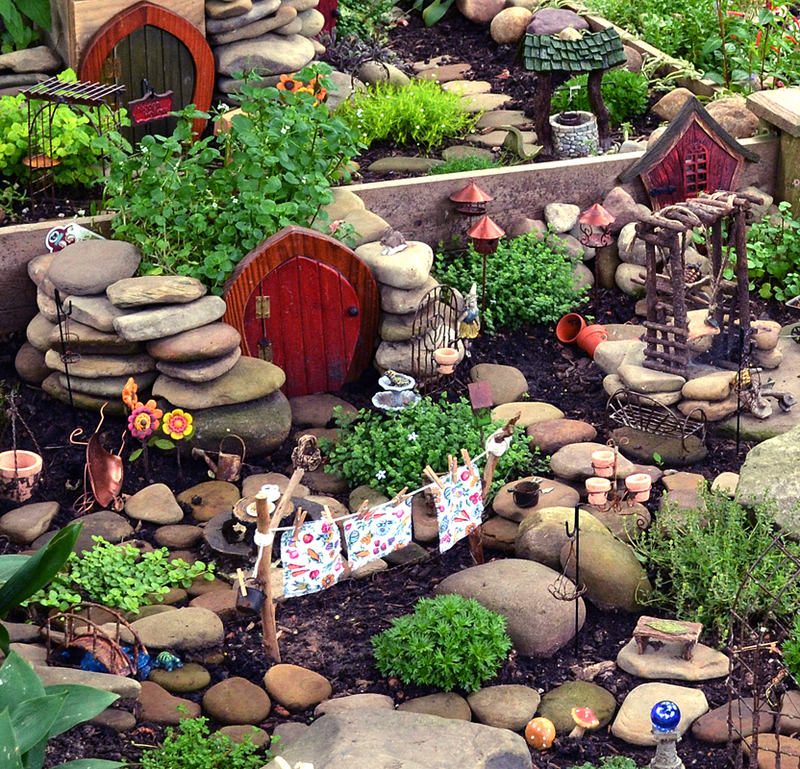 You don’t have to start big, or even expand to “big” – a nice intimate fairy garden would be quite magical. I doubt fairy gardening is unique to this country, but had you seen one before? Would you be able to purchase fairy garden pieces in your area? Obviously you could purchase them on line… I would love for you to send me a picture of your garden once you have created it!!! Thanks for posting. Sincerely, Lyn. Never seen one anywhere! I have already started a tiny collection of odd things in a neuk of my house on the roadside so might do it there. I think anywhere outside is bound to suffer from the elements but as you say, it means you can change it around more and accept that it is an ongoing sort of project. I like the idea that even if one person notices it and smiles, it would be great, then it’s sort of shared. Unfortunately I could not have gardens like yours due to the two indoor/outdoor cats I help caregive to, one of which thinks everything is a toy to play with, the neighbourhood cats that visit the yard, the crows, magpies, stellars jays and other birds that like shiny objects, the gardens even with fairy power I think would be enjoyed in ways I would not like. I am not sure if the squirrel I have seen visit my pond for a drink likes collecting objects or not. Although the kids in the daycare next door would be thrilled to see gardens like yours through the wire link fence!!! Does anyone with my environmental challenges have any suggestions for me? Gorgeous!! I’m just starting, but I plan to use a pickup bed liner ( used ) as a liner for the bed, & now I may try to find a second for a lid. They’re already formed, plastic, so weathertight probably& I could put down in winter or maybe even overnight! Should be easy— to find, I mean, Pickups a plenty here in the Ozarks— Missouri, USA . This is absolutely wonderful. Where do you get your supplies from generally. Is there a fairy garden supply store that you like above another? You can find fairy garden items at Mischler’s Florist and Greenhouses, 118 So. Forest Rd. Williamsville. what a beautiful fairy garden. Well done and thank you for sharing. It made our day to watch your video and to see your miniature gardens! It was so much fun to see some of our products in your garden setting. The video has been shared on our facebook page. Happy mini gardening. Hi, I like your fairy garden. I’m not very creative but where do you get you houses, gates, etc.? 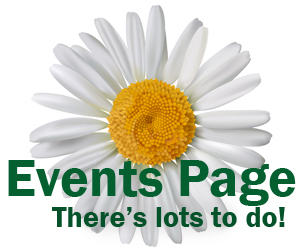 Locally, Mischler’s Florist and Greenhouses, 118 South Forest Rd., Williamsville, stocks items for fairy gardens. There are many other shops where you can find that sort of decoration, and you can look online, too. Amazon has everything you need.